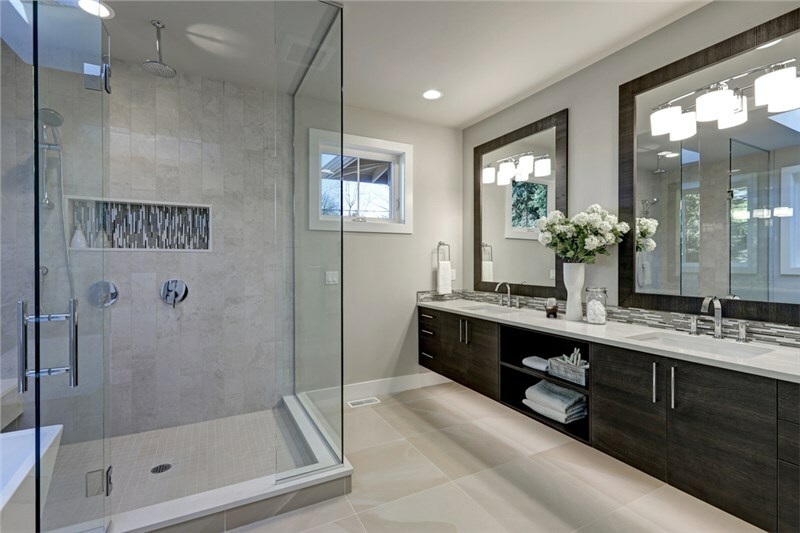 Many people dream of having a stylish, updated bathroom in their home, but few actually go through with planning a remodeling project. 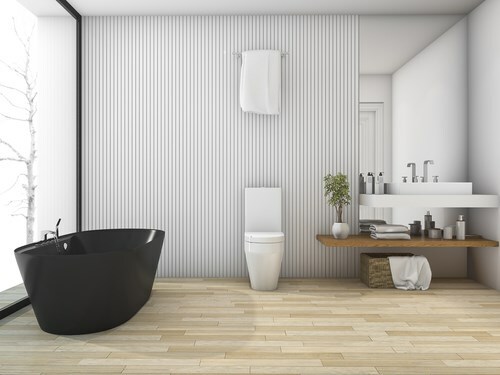 The cost and time associated with bathroom remodeling are cited as the top reasons homeowners choose to deal with inefficient and outdated bathrooms. 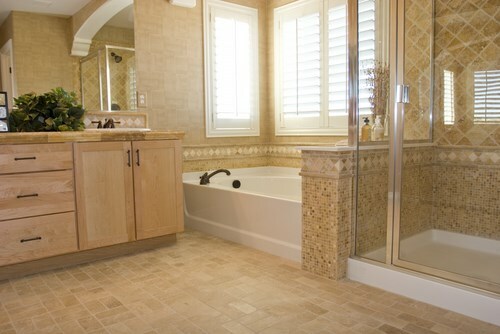 Bath Planet is a premier bathroom remodeling company that proudly serves Denver and Nebraska residents with high-quality services and products that can be completed in a fraction of the time of traditional remodeling. 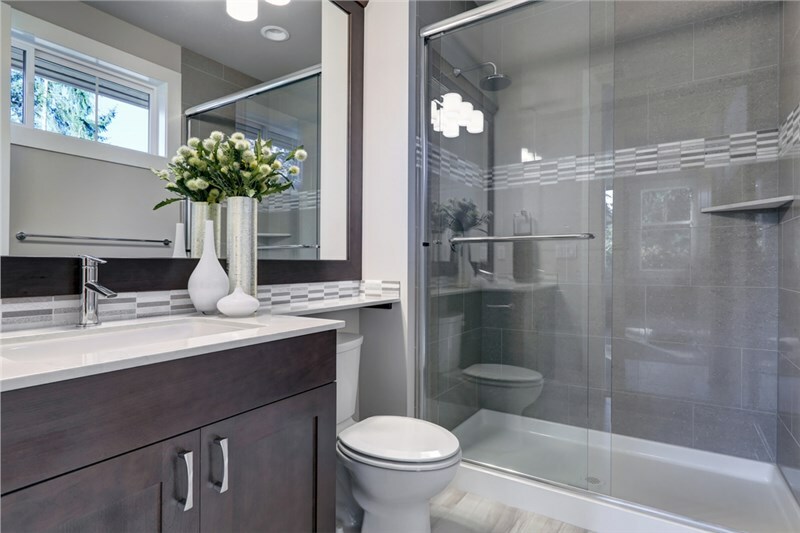 In fact, our skilled and experienced bathroom remodelers use innovative retrofit installation techniques that allow us to complete many of our projects in as little as one day! 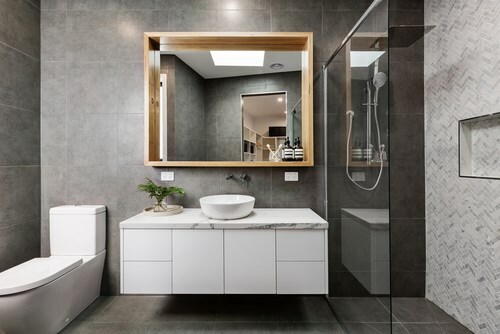 Regardless of the size of your bathroom, there's no doubt it's one of the most used rooms in the home – so why not transform yours into something that you will actually enjoy spending time in? 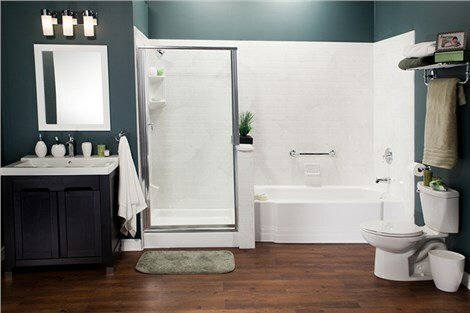 Design your dream space with the bathroom remodelers at Bath Planet so that you can enjoy a modern, efficient, and stylish bathroom - without breaking the bank! 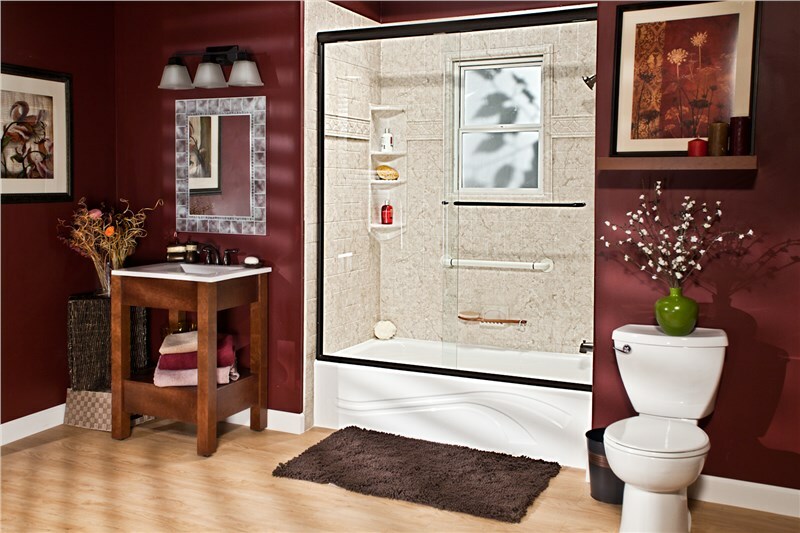 Call Bath Planet today for more information, or complete our convenient online form to request your free estimate.